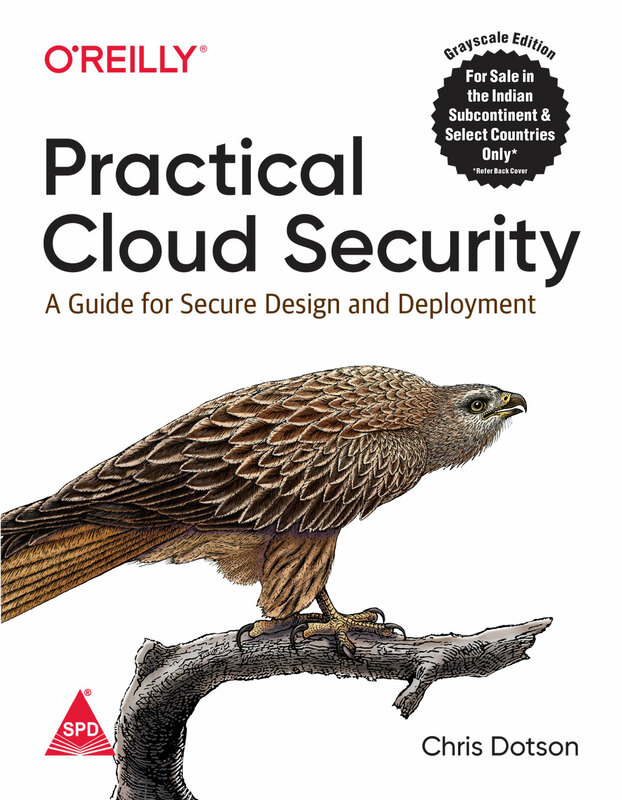 Minimum quantity for "Practical Cloud Security: A Guide for Secure Design and Deployment" is 100. With their rapidly changing architecture and API-driven automation, cloud platforms come with unique security challenges and opportunities. 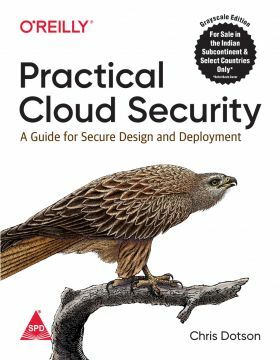 This hands-on book guides you through security best practices for multivendor cloud environments, whether your company plans to move legacy on-premises projects to the cloud or build a new infrastructure from the ground up. Developers, IT architects, and security professionals will learn cloud-specific techniques for securing popular cloud platforms such as Amazon Web Services, Microsoft Azure, and IBM Cloud. Chris Dotson—an IBM senior technical staff member—shows you how to establish data asset management, identity and access management, vulnerability management, network security, and incident response in your cloud environment.